Hamidullah Hanif was born 1979 in Herat province. Mr. Hanif graduated from Fakhr Ul Maradis school in 1996 in Herat province. He has two bachelors degrees. He earned his first degree in Sharia at Islamabad University in 2001, and his second degree in Literature from Herat University in 2006. Mr. Hanif attained master’s degree in Criminal Law and Criminology in 2017 from Payam Noor University Afghanistan. His work experience includes, teaching at Agriculture Technical and Vocational Institute, serving as lecturer at private universities, being deputy of the Teachers’ Unions, and general director of Ayenda Sazan Private Institutes of Education. He also worked as a methodology trainer for university lecturers of Herat, Ghor and Badghis provinces. Mr. Hanif is an ethnic Pashtun. He doesn’t have membership in political parties. “The problems people face in Herat province are insecurity, unemployment and poverty,” Mr. Hanif told Reporterly when asked about the problems of the province. Gul Zaman Nayeb was born in 1962 in Ghor province. Mr. Nayeb received his secondary education at Sultan Alauddin High School of Ghor province in 1986. He earned his bachelor’s degree in Law from the Payam Noor University in 2015. Mr. Nayeb served in government until 1992. He has also worked with national and international organizations. Mr. Nayeb has worked as a provincial head of Citizenship Covenant’ Program in Ghor province. Mr. Nayeb is an ethnic Tajik and he doesn’t have membership in any political parties. Abdul Basir Osmani was born in 1985 in Badghis province. Mr. Osmani graduated from Hanzala Badghisi School in 2010. 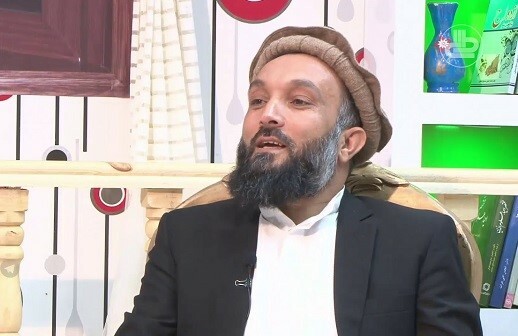 He has received his Bachelor’s Degree in Law and Political Science from Dawat University and Master’s Degree in Political Science from Islamic Azad University Afghanistan Branch in 2017. 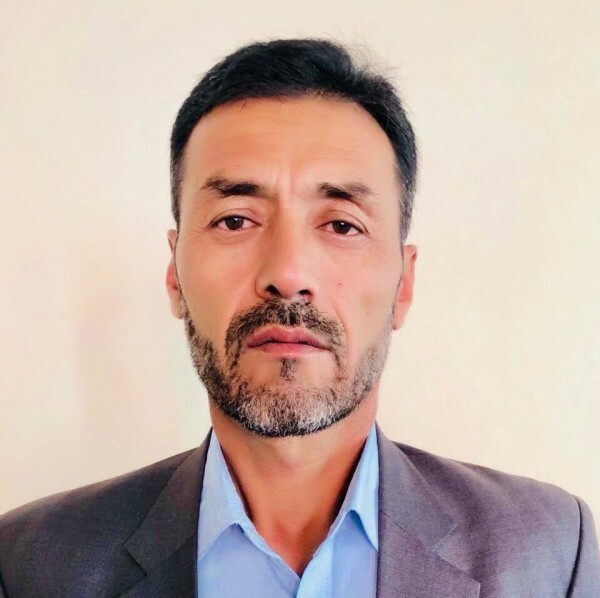 Mr. Osmani, worked as head of Badghis Youth Association, deputy head of the People’s Council of Badghis (residing in Kabul) and as an expert in the Council of Ministers. Mr. Osmani is an ethnic Tajik. He isn’t member of any political parties. “Security problems are high in Badghis province and currently fight is going on in different parts of the Badghis. Besides that, Badghis is a backward province where the government has not paid considerable attention,” Abdul Basir Osmani told Reporterly. Mr. Dehqanpur graduated from Sultan Alauddin Ghori school in 1979. 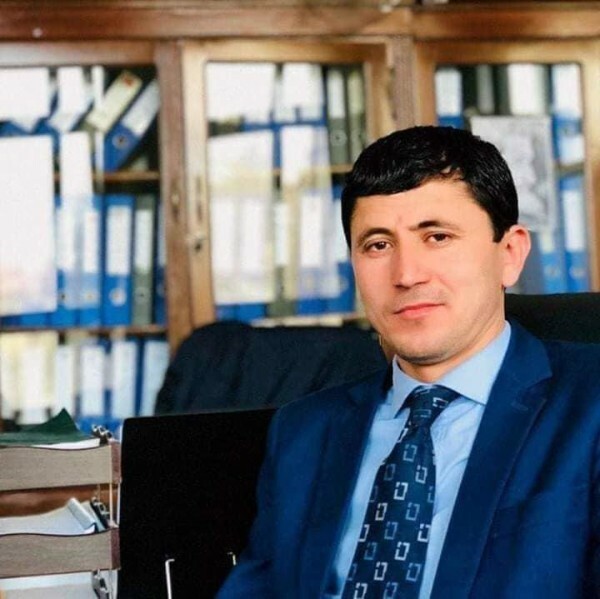 He received his bachelor’s degree in Law from Payam Noor University of Afghanistan in 2017. He has served in police during Dr. Najibullah’s regime. Mr. Dehqanpur has been a teacher as well. 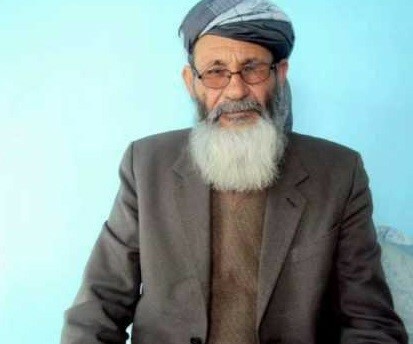 Mr. Dehqanpur is an ethnic Aimaq and he doesn’t have membership of any political parties.